Great tasting gluten free Coconut cookies. Gluten, dairy (milk), wheat and egg free cookies. Kea Cookies have been made in New Zealand since 1988. Kea Coconut cookies are gluten, dairy, wheat and egg free and great tasting. Kea Cookies are also ideal for Vegans as there are no animal products in our cookies. At Kea Cookies we produce a delicious selection of cookies based on traditional homestyle recipes. Our range of Gluten Free, Wheat Free, Dairy Free and Egg Free cookies have been popular in New Zealand since 1988. 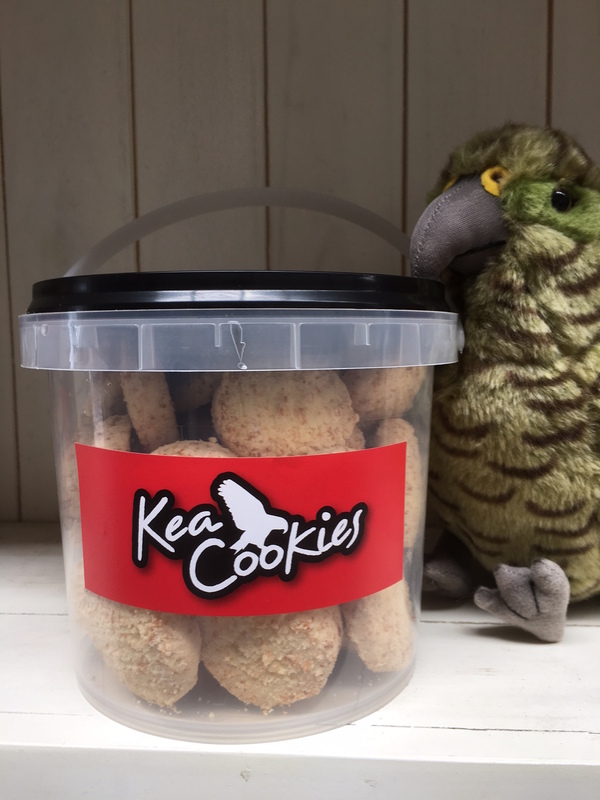 Kea Cookies have been baked in New Zealand since 1988, over 25 years of delivering great tasting ‘free from’ cookies to Kiwi cookie lovers. 750g net weight in a reusable pail.